If you’re looking for a larger QHD resolution monitor with great colour representation, the Dell UltraSharp 27 InfinityEdge monitor offers just that. The norm these days seems to be going with thinner bezels on everything from phones to laptops and monitors. 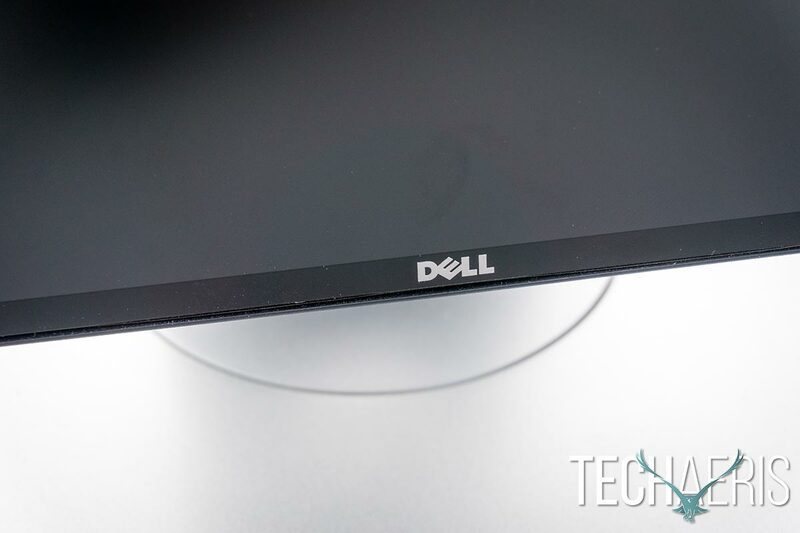 Our Dell U2717D review takes a look at the Dell UltraSharp 27 InfinityEdge LCD QHD monitor. Read on to see how it performs under regular daily use. 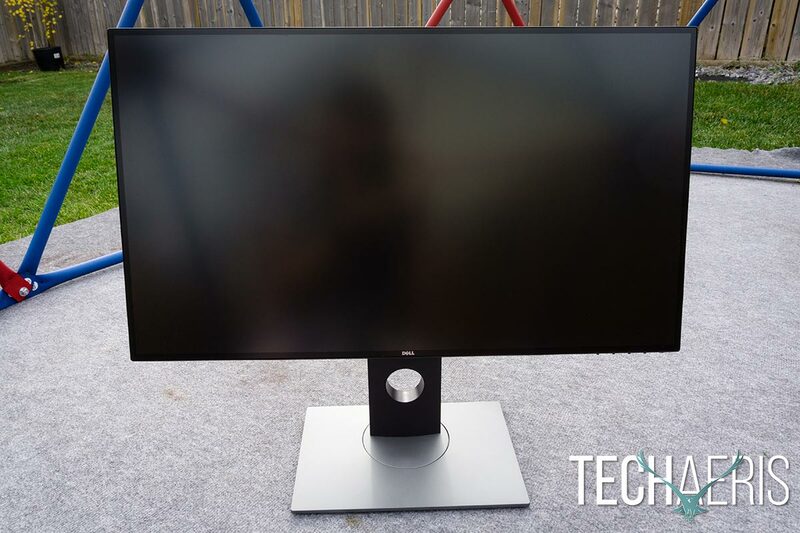 The Dell UltraSharp 27 InfinityEdge Monitor definitely has some thin bezels. 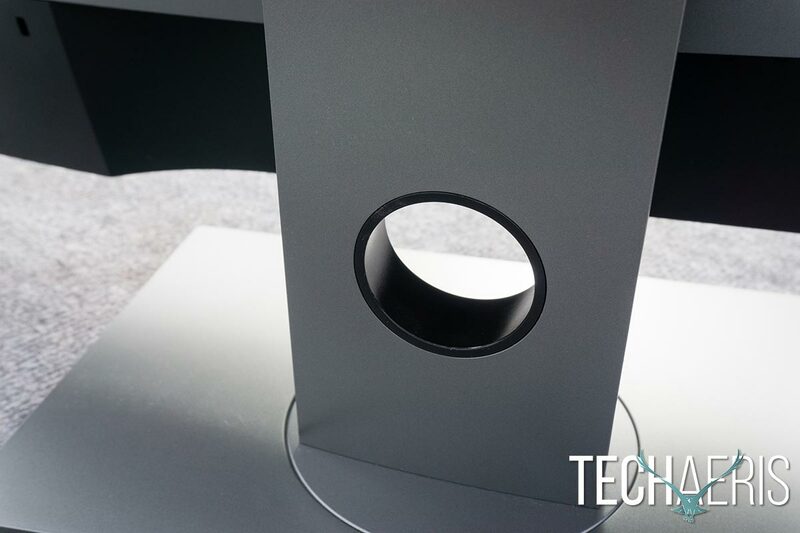 The top and sides are only 7.3mm thick, including the inactive black space common on many monitors. The bottom is slightly thicker and is 8.4mm in height. 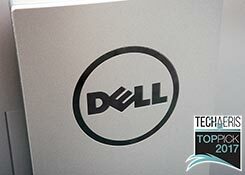 Centered here is the familiar Dell logo. 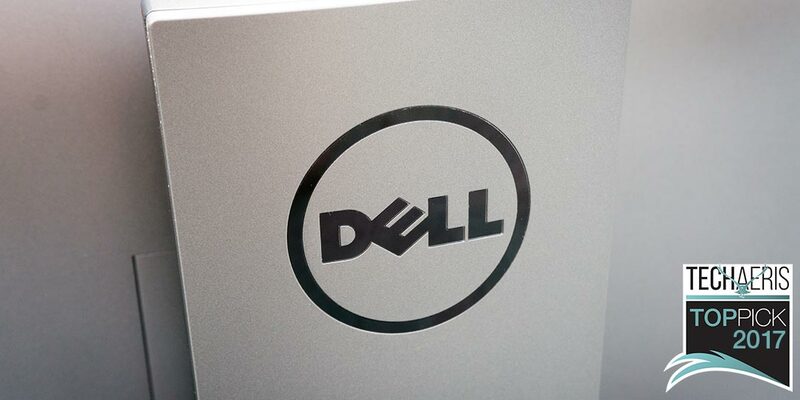 Besides the display, the thin bezels and borders are a key feature of the Dell UltraSharp 27 InfinityEdge monitor. The monitor is relatively thin at the edges as well, although it does widen out towards the back. Located on the lower right side edge under the bottom of the screen are the four menu buttons and the power button. When turned on, the power button doubles as a power indicator and it is just barely visible so as not to be terribly distracting. On the left edge of the monitor are two USB 3.0 ports. 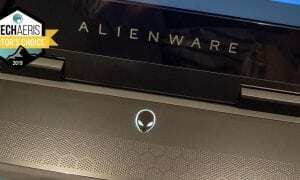 The power and menu control buttons are on the bottom edge of the monitor. The monitor attaches to the stand by way of a square plate in the middle of the back of the monitor. The nice thing about some of the Dell monitors is the ease of removing from the stand due to pushing a button located just below the square plate. The stand itself is roughly 14 ½” tall but allows for the monitor to not only slide up and down but also to rotate 90º to be used in portrait as well as landscape mode. The top of the monitor sits 16 ½” from your desk when down all the way and 21 ½” when fully raised in landscape mode. When in portrait mode, you’re looking at a height of about 26 ¼” with the ability to drop it down 2″ if you wish. The stand also has a hole near the bottom so you can feed cables through it and it helps nicely with cable management. The base also swivels a little past 45º left and right. The monitor itself also tilts down about 5º and up roughly 20º which allows for optimal setup and viewing depending on your workspace. Aside from swivelling, the stand also offers cable management. 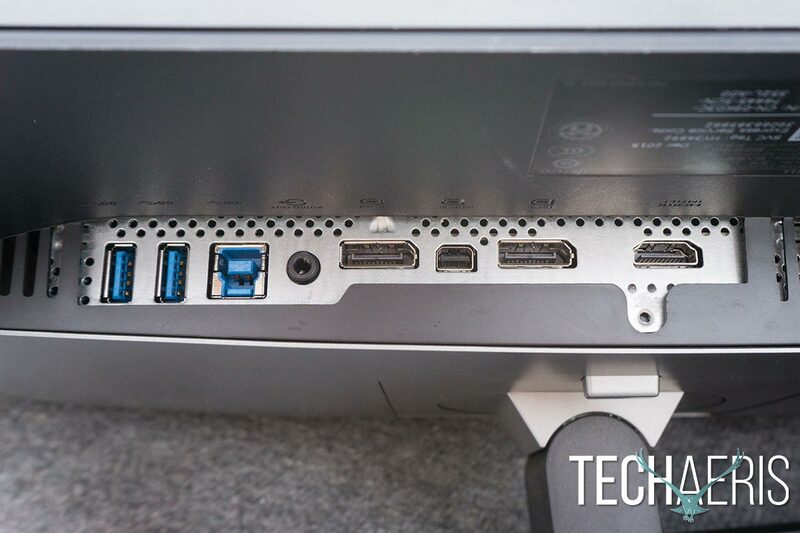 The multitude of ports are located on the back of the monitor and include from left to right (when looking at the back) the power connection, HDMI, DisplayPort (in), Mini DisplayPort, DisplayPort (Out), 3.5mm audio jack, USB 3.0 upstream, and two USB 3.0 ports. As you can see, there are plenty of connection options that should meet the needs of most computers. The DisplayPort (Out) allows for daisy-chaining multiple monitors together via DisplayPort and the built-in MST (Multi-Stream Transport) feature The ports do require that you insert the cable connects parallel to the monitor and I found the easiest way to do this during setup was to rotate the monitor sideways for easier port access. It wasn’t the end of the world, and while a bit of a pain it does keep things nice and neat at the back of the monitor. The ports are located on the back of the monitor. The Dell UltraSharp 27 InfinityEdge Monitor looks decent as well with its black frame and silver and black back with matching silver stand and base. Even though there are still some borders on the monitor, they are pretty thin and indeed give a wider viewing space in a smaller form factor. The 2560 x 1440 QHD resolution is fantastic for a monitor this size and text is crisp and clear. Dell also includes a factory color calibration report with each monitor which guarantees a 99% sRGB coverage at Delta E less than 2. What does that mean? I have to admit that I had to look that one up. Basically, Delta E is a standard calculation which measures the differences a typical human sees between two perceived colours. A Delta E of zero, while perfect, is actually imperceptible to the human eye and a value of 1 to 2.5 is barely perceptible. That being said, with 99% sRGB coverage at a Delta E that is less than 2, colours are definitely being rendered accurately. While this makes viewing content more enjoyable and immersive, it is also important for those working with graphics. I did use it for quite a bit of photo editing and enjoyed the sRGB color accuracy that it provided. The wide viewing angles, both vertical and horizontal, allow for users to easily view the screen at multiple angles and content on the monitor is easily discernable when looking almost directly from the sides of the monitor. 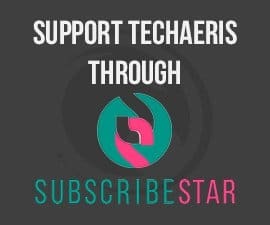 There are a number of preset modes including standard, multimedia, movie, game, paper, color temp, sRGB, and custom color which offer quick access to different colour and brightness options. You can further adjust the brightness and contrast, as well as your RGB values, input color format, and gamma settings. Your typical screen timeouts, energy saving, menu items, and input source can also be accessed from the menu. Aside from a crisp, clear QHD display, the Dell UltraSharp InfinityEdge monitor has a default refresh rate of 60Hz. It also supports 75Hz if you go into the menu settings and enable Fast Refresh mode. Either way, the monitor performed well under both refresh rates, although I did keep it on the faster 75Hz for most of my testing. As far as daily use and watching videos is concerned, the display performed as expected. While it’s not marketed as a gaming monitor and lacks the NVIDIA G-Sync which gets faster refresh rates like 144Hz, Forza Motorsport 7 at 75Hz looked absolutely beautiful and played smoothly without stuttering or tearing on the monitor. The USB hub works as expected, and given that most of today’s laptops ship with fewer and fewer ports, sacrificing one USB 3.0 port to gain three is definitely a bonus. The 3.5mm audio jack worked for headphones as well, but if you have one on your laptop it’ll be easier to just use that. 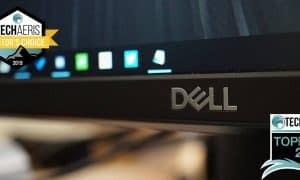 With an MSRP of $599.99USD/$779.99CAD, the Dell UltraSharp 27 InfinityEdge monitor is currently on sale for $479.99USD/$679.99CAD from Dell. 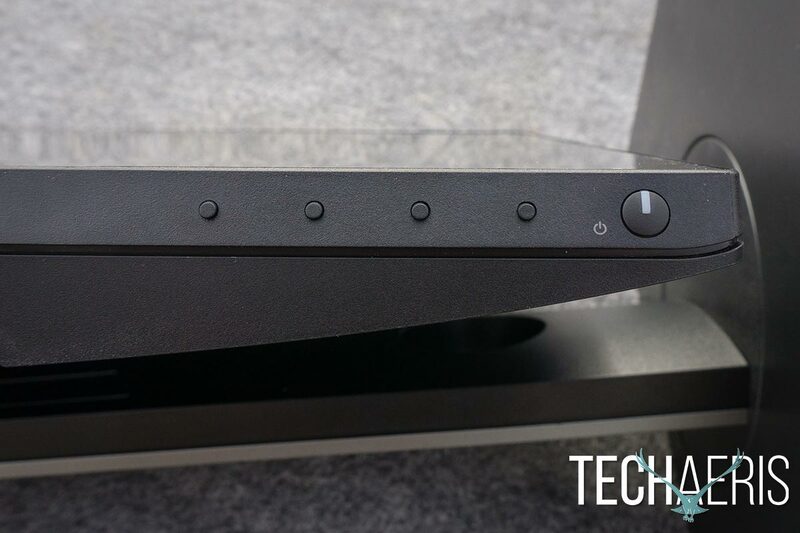 While it may seem a bit expensive at the regular price, the current sale pricing definitely makes this monitor at worthwhile investment. Unlike other monitors, the Dell Premium Panel Guarantee allows a free panel replacement during the Limited Hardware Warranty period (3 years included, up to 5 years available) even if only one bright pixel is found, so you know you’re getting exactly what you paid for. The Dell UltraSharp 27 InfinityEdge monitor includes the Dell Premium Panel Guarantee. If you’re looking for a larger QHD resolution monitor with great colour representation, the Dell UltraSharp 27 InfinityEdge monitor offers just that at a reasonable price. 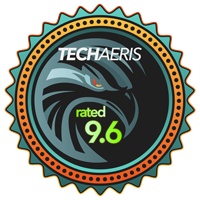 For these reasons, it’s earned itself a Top Pick of 2017 Award here at Techaeris. 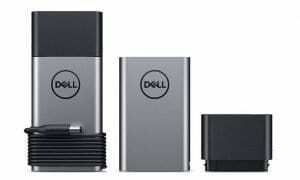 *We were sent a review unit of the Dell UltraSharp 27 InfinityEdge (U2717D) Monitor for the purposes of this review.